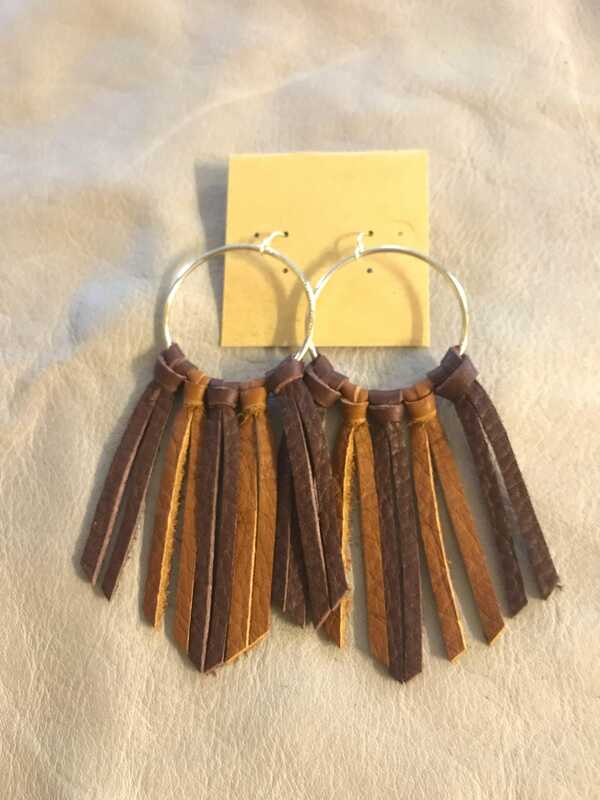 Get game day ready in style! 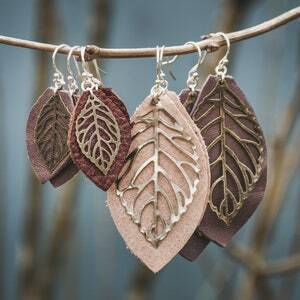 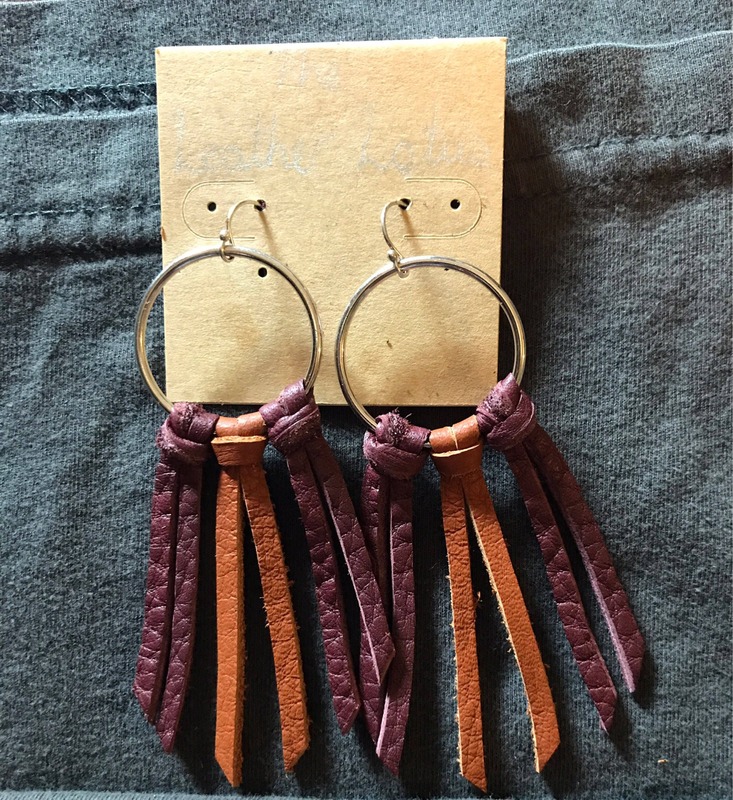 These fun fringe earrings feature Maroon and burnt orange leather hanging on silver hoops. 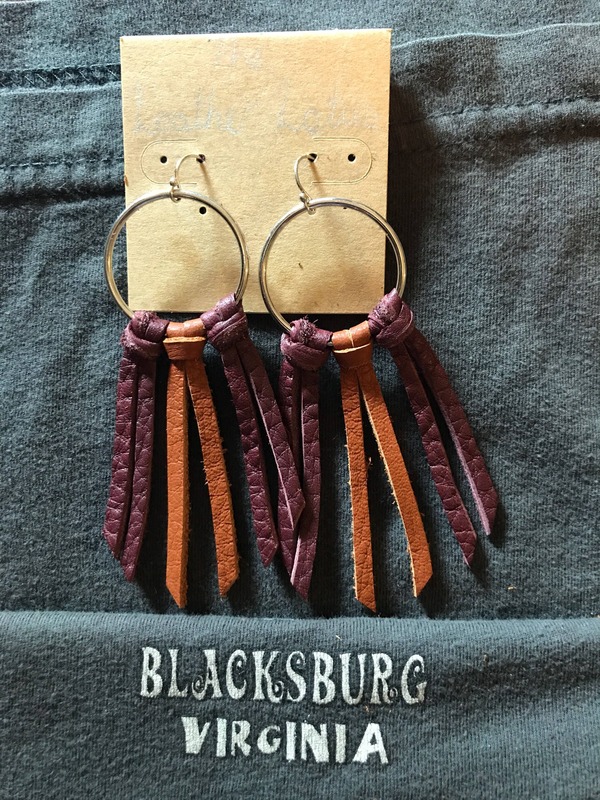 Whether you are heading to Lane Stadium, or just out to dinner these earrings are the perfect way to show your Hokie Pride! 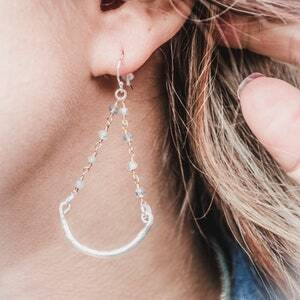 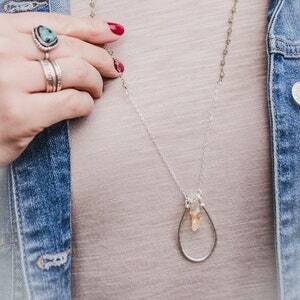 Set on Sterling Silver earring hooks, these will be comfortable from Enter Sandman to the end of the night out! 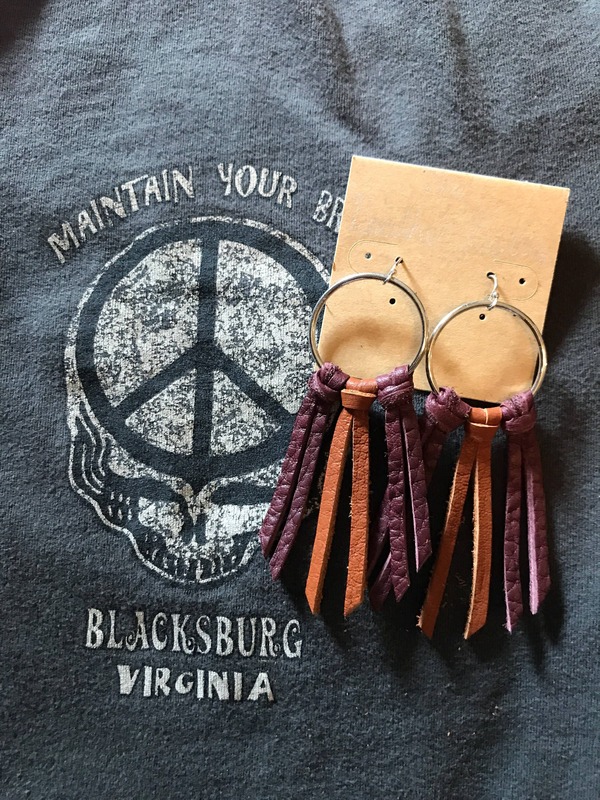 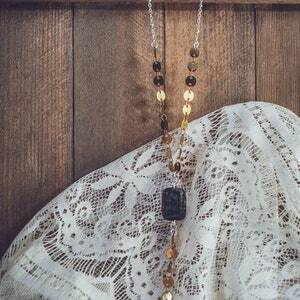 Be sure to grab a Maroon Wrap Bracelet, or a Hokie Wrap Necklace to complete your set!